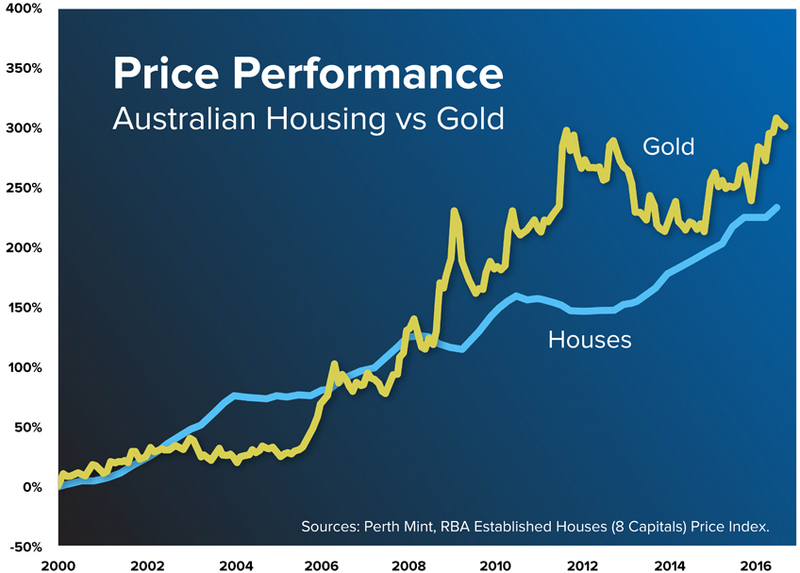 Over the last 15 years or so the returns from gold have closely matched the returns from Australia’s housing market. But there are some important differences to be aware of, including minimums, ownership, paperwork and liquidity. Housing typically requires a minimum down payment of at least 10%, and even a small rise in interest rates (they’re currently at all-time lows) can dramatically increase your monthly costs. SendGold has no minimums, and you can always choose how little or how much gold you want to buy and when. The bank owns the house until the mortgage is fully paid off, and if you don’t pay this you will lose your entire investment including your down payment. 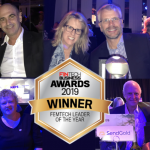 With SendGold you are the outright owner of 100% of the gold in your account. And since there’s no debt you’re not locked in to a repayment schedule. Buying a house requires extensive paperwork, credit checks and loan documents, and the process can take weeks. You’re making a large commitment to take on a fixed debt. 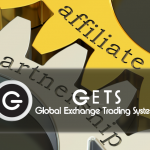 Opening a SendGold account does not require any paperwork and takes about 2 minutes. With housing your entire investment is locked up until you sell which can take 30-90 days or more. Once you sell it can take another 30 days or more to get your funds. 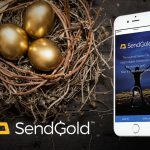 With SendGold you can sell your gold anytime and in any amount, and the funds will normally arrive in your bank account within a day or so. You can also use your gold to pay someone and the transfer takes about 10 seconds. 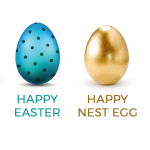 Real investments like gold and housing may both be tangible ways to reach your financial goals in these times of fast-rising costs and slow-rising wages.